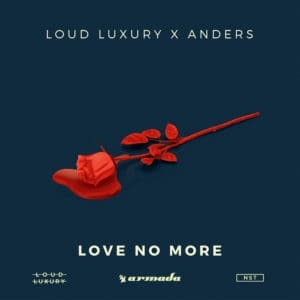 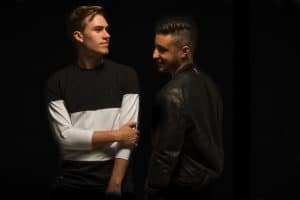 Having gained international attention for their remix of Dzeko & Torres’ hit single “Home“, which reached #3 on the HypeM charts only to follow up with a #1 on the charts with their unofficial remix of Justin Timeberlake’s “Can’t Stop The Feeling”, Canadian duo Loud Luxury have been creating quite a stir in the dance music scene around the globe as of late. 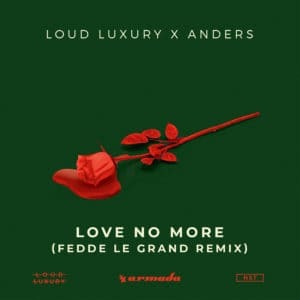 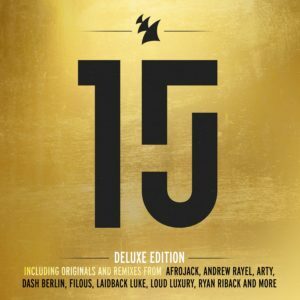 With just a handful of releases under their belt, the Toronto based producers, also known as Andrew Fedyk and Joe Depace, managed quickly to garner the support of major taste makers, such as Tiesto, Oliver Heldens, and Martin Garrix, just to name a few. 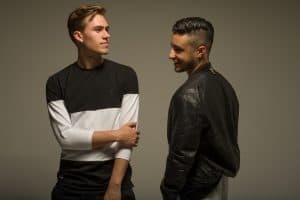 Following a host of successful singles on AFTR:HRS and Armada Music labels, while landing festival bookings across North America, the skilled youngsters are destined to have a future that appears bright, as they try to conquer the dance music world…one tequila shot at a time. 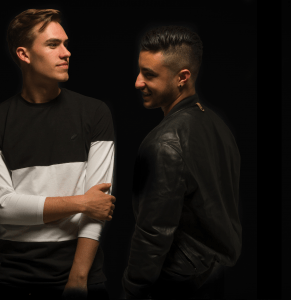 Viralbpm sat down with Loud Luxury to talk about their latest releases, upcoming tracks and future goals.